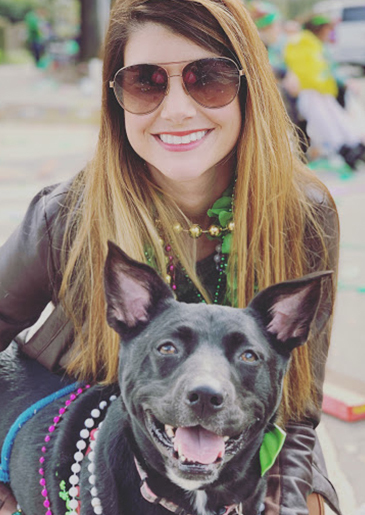 Resume: Graduated from the University of Louisiana at Lafayette and went on to work primarily in the hospitality industry before making the jump to marketing and working as a Project and Account Manager. Comforted By: An old t-shirt from Comeaux High School gifted to her at age 4 by her older brother and sister. If She Weren’t Here: She just might be a zoologist—animals make fascinating colleagues. Proudest Moment: Pouring her heart, soul and incredible networking abilities into a charity auction benefitting the Muscular Dystrophy Association—and helping raise close to $20,000. Invaluable Because: Her can-do attitude and measured approach to tackling projects makes the hard stuff look effortless.